Kane from Spring Court doing his bit for Five Fridays last week. Check it out. Johhny Took Playing this week, come along, free beer and wine as usual! 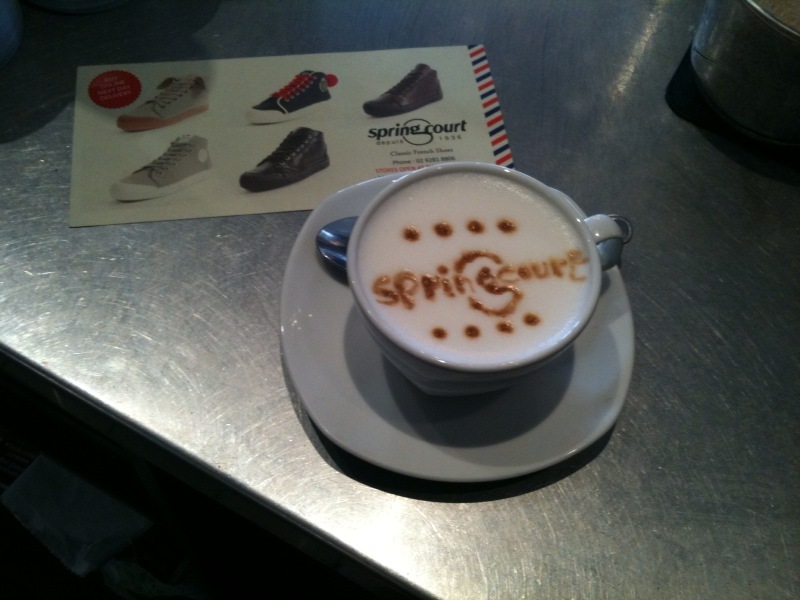 Once again we invite you to come along and farewell your week with us at our Spring Court Surry Hills store. Live music and beers on us, with the weather like it has been this week, its pretty a perfect Friday arvo. 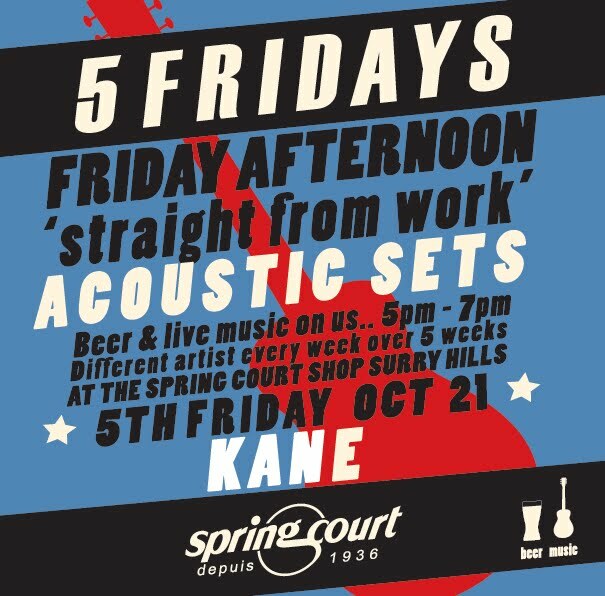 This week we have our very own Kane playing the tunes. Seeya then! 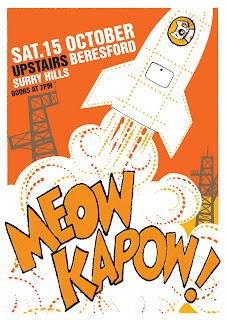 Meow Kapow, this Saturday at The Beresford! 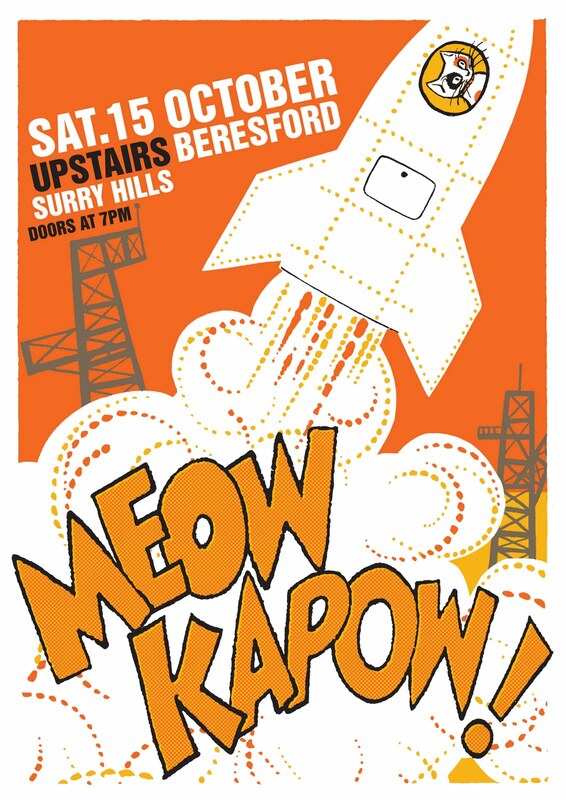 Meow Kapow at The Beresford Hotel this Saturday! Introducing the new Schmoove Clint Derby in a stunning black patent leather. We got these bad boys in just a week or so ago, and they've caused quite a stir! 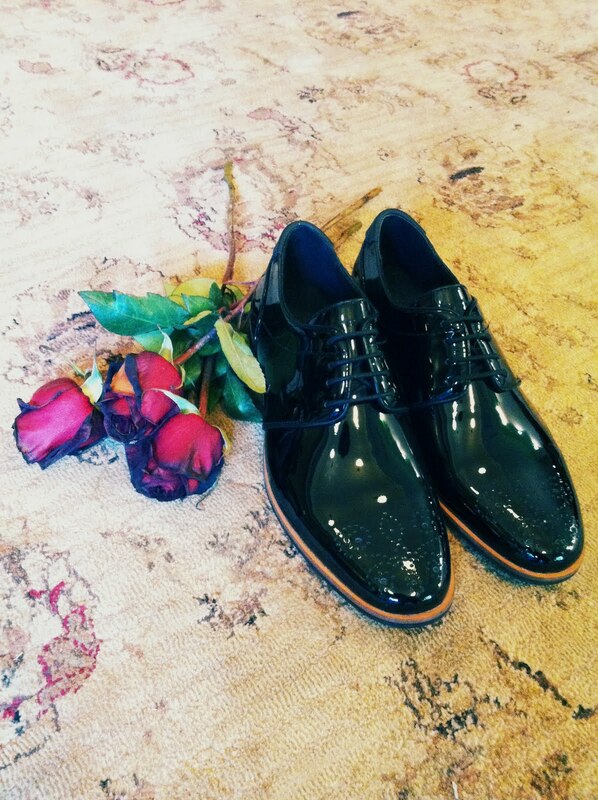 Patent so shiny you could use them as a mirror, Schmoove have stepped they're more formal-leant footwear up a notch with these. Looking "grand" not your thing? Slip them on with a pair of jeans, scuff them up and bathe in the duality of it. 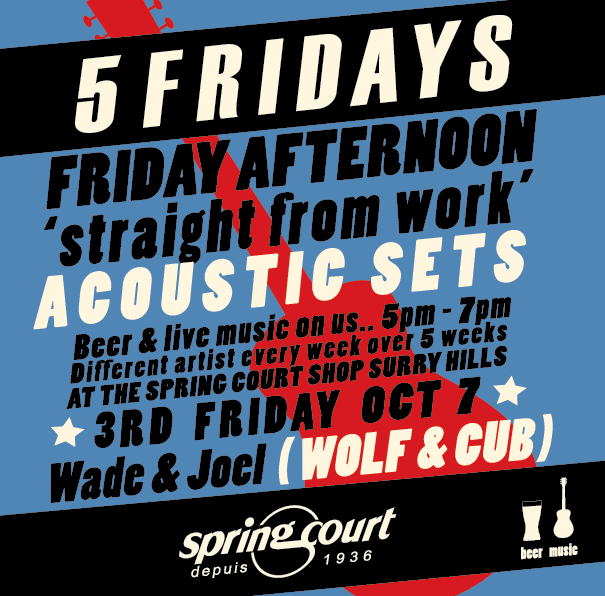 This week we have Wade and Joel from Wolf + Cub playing the tunes, and yes, the beer is provided. 5-7pm @ the Spring Court Shop Surry Hills.